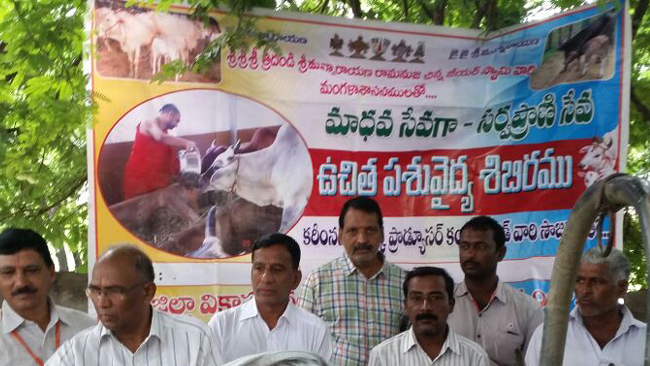 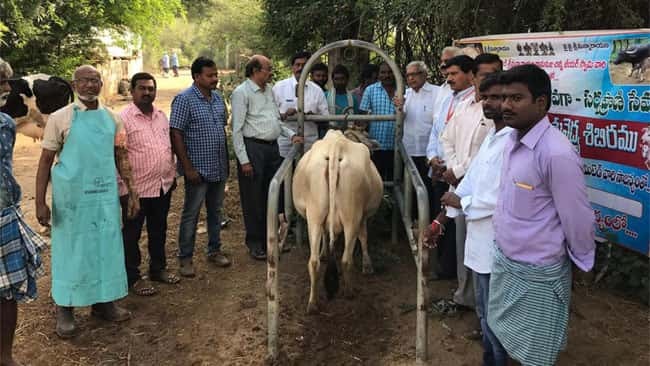 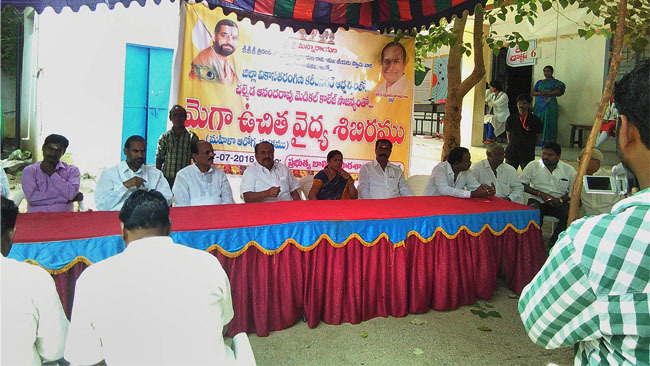 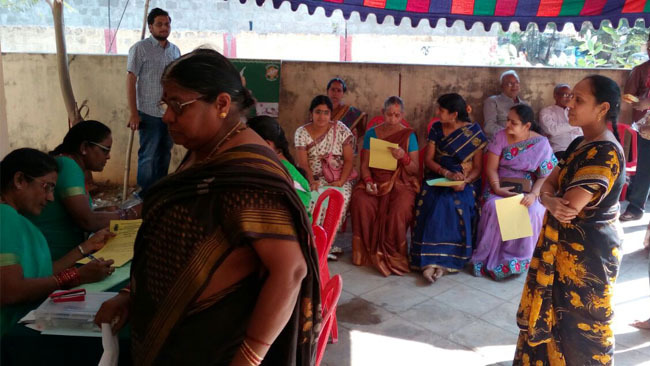 Sri V Rama Rao conducted several veterinary camps in the district. 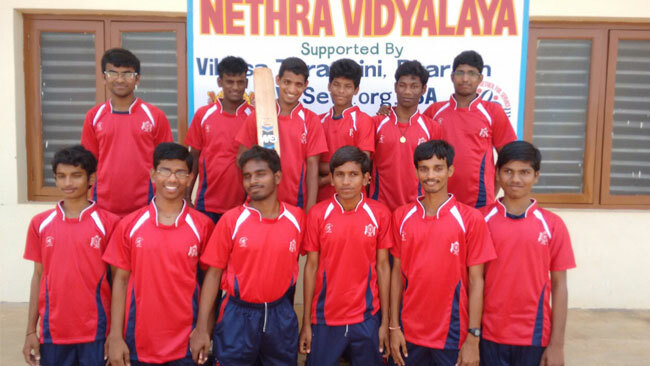 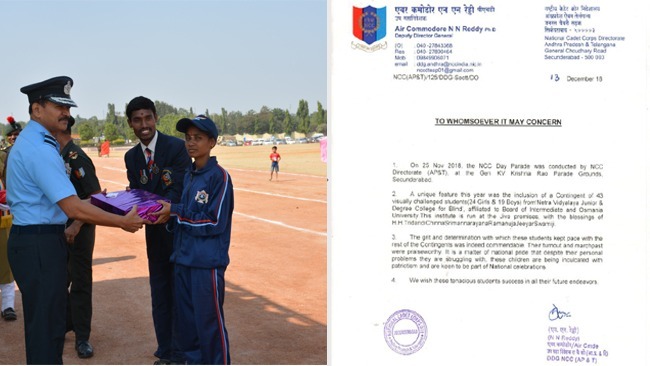 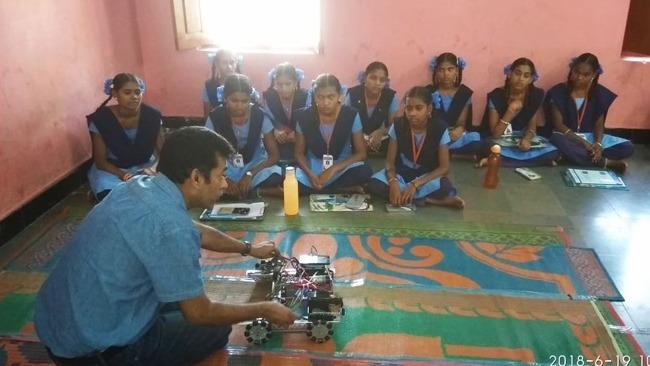 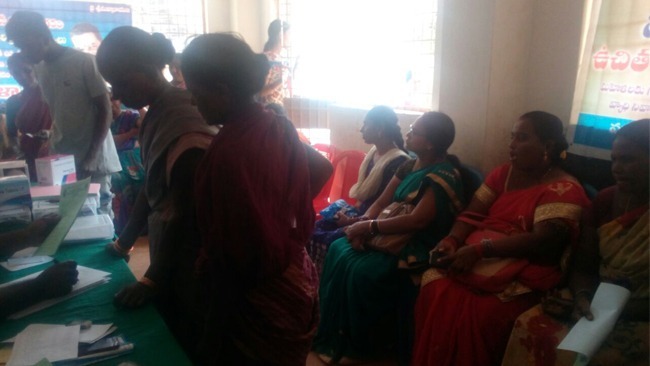 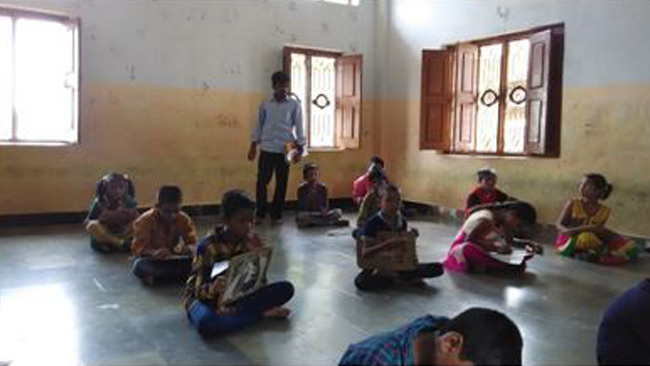 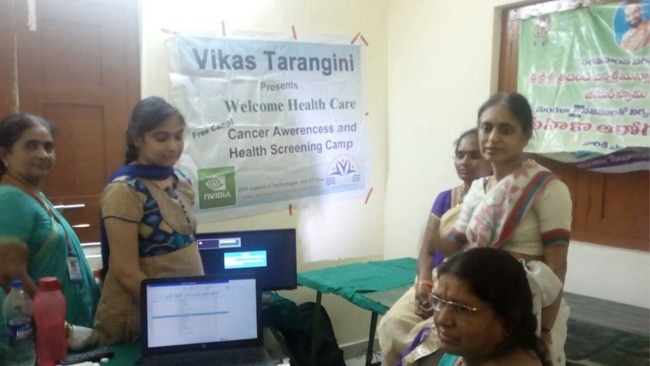 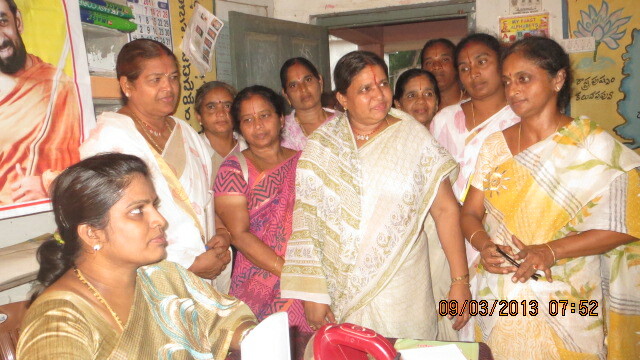 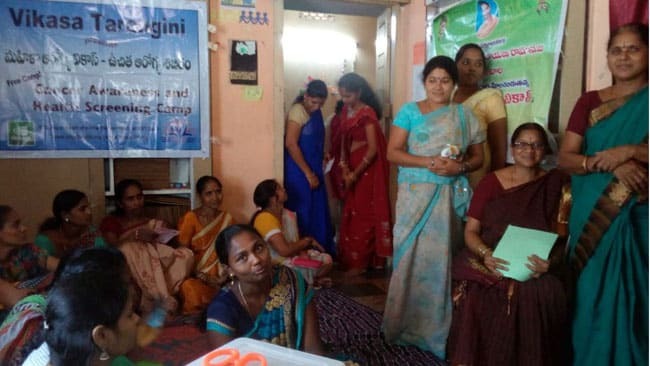 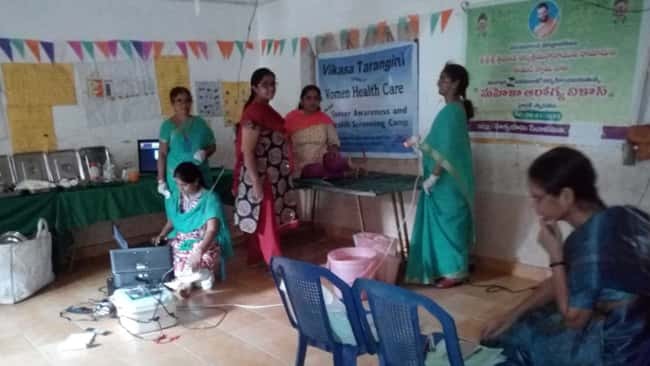 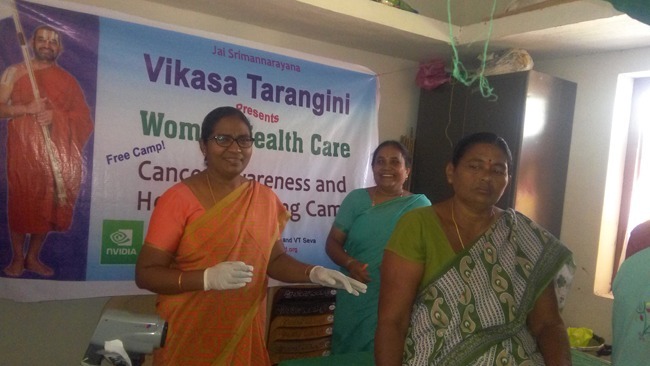 During Oct and Nov , 250 camps were organized in Gantyada, Gajapati Nagaram in Vizianagaram district. 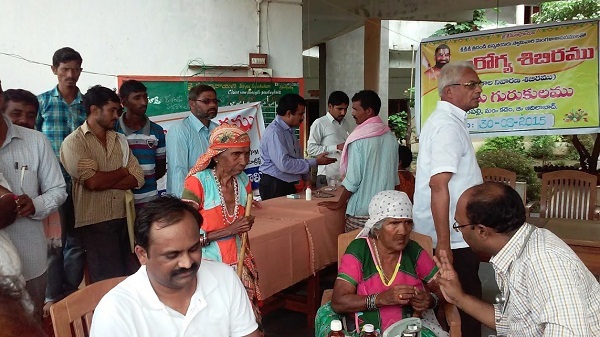 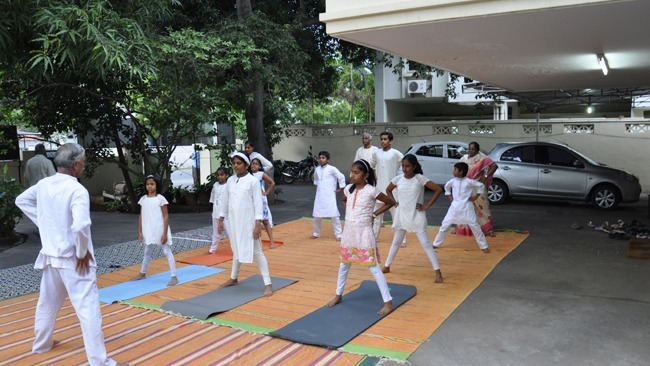 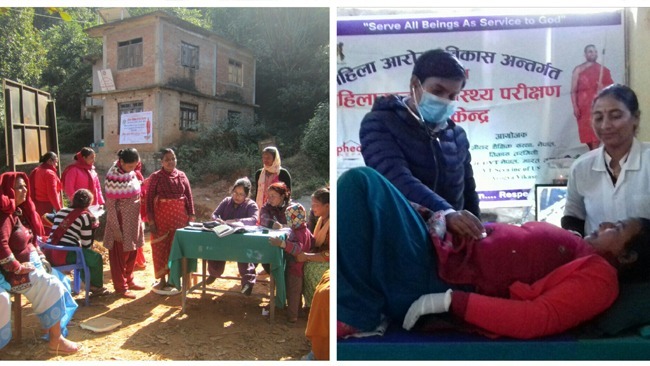 Government doctors conducted several tests and necessary medicines were provided free of cost.